compliance with a Court of Appeal judgment delivered last week over N197m debt. The dome, which is owned by Leaders and Company (Publishers of Thisday Newspaper), usually hosts high class social events in Abuja. Speaking after formally taking over the property from the Court Bailiff, the Group Managing Director/Chief Executive Officer, Abuja Investment Company Limited, Dr. Ahmed Musa, said the court “is indeed the last hope of the common man,” according to a statement by the Chief Press Secretary to the FCT minister, Muhammed Sule. 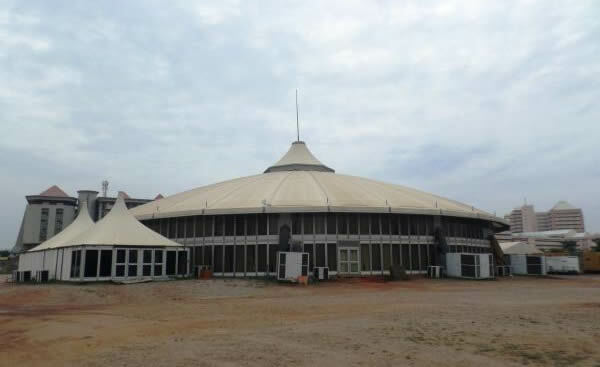 Musa said that in 2009, AICL was allocated Plot 702 Cadastral Zone A00, CBD, Abuja and thereafter entered into a 2-year lease agreement with Leaders and Company in respect of the said plot, popularly called “This Day Dome Arena”. The lease agreement was effective from May 1, 2009. His words, “The total rent payable for the term was ₦97,094,284.02, of which Messrs. Leaders & Company deposited the sum of ₦57,558,854.73 as part payment. “The Lease Agreement provided that the balance of the rent in the sum of N39,495,429.30, was to be paid on or before August 31, 2009. He said that due to the company’s failure to pay the outstanding balance of rent, the AICL in its letter dated April 13, 2011, indicated to the company its unwillingness to renew the lease which expired on April 30, 2011, and requested Leaders & Company to deliver vacant possession of the property at the end of the agreed lease period, which till date remained outstanding. 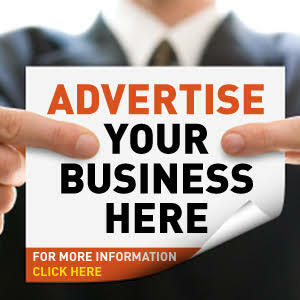 “M/S Leaders’ recalcitrant behavior was predicated on the fact that it is a media house and had made threats to use the media in blackmailing AICL and FCTA into not collecting its rent and also forfeiting its rights to the property. Notwithstanding all the propaganda, AICL resorted to the only available remedy to it which was the law courts,” he added. He stated that the Administration went to court in 2012 to recover the property and judgment was passed in 2014, which was appealed by Leaders & Company. According to him, last week Thursday, the appeal failed and the company’s application for a stay of execution proceeding was also dismissed by the court. At the site of taking over and handing over to the FCT Administration, Mrs. Ada Amadi of AICL Legal Department, revealed that the Court of Appeal also awarded the sum of N197,477,702.8 being cumulative outstanding of rent due to the FCT Administration. She said that the structure at the site would be evaluated, and if it was not up to the outstanding N197m, the balance would be pursued through a garnishee proceeding in the court.